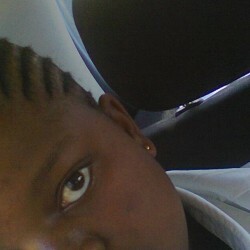 @Potgietersrus_Tina is a 24 year old Lesbian Female from Potgietersrus, Limpopo, South Africa. She	is looking for Relationship. Im kind, shy, in love with other races (especially white), Im a lesbian and yeah I love spongebob. Im looking for a fun to be with, not afraid to explore,clever and caring woman.